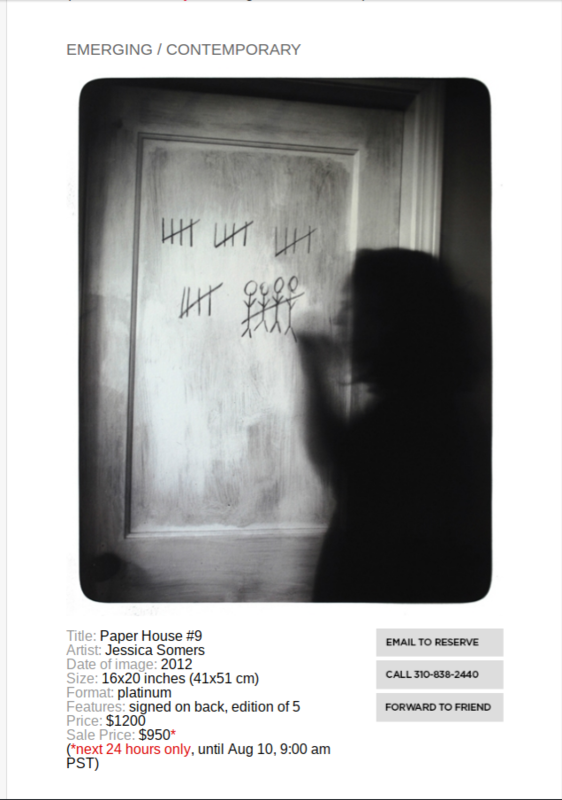 I am thrilled to have my photo Paper House #9 featured in today’s Your Daily Photograph! The print is available at a special sale price until 9am PST tomorrow. Please click here to see the entire Daily and for purchasing information.